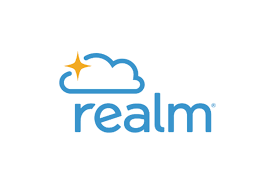 RBC is Now Using Realm! Is this your first time visiting Riverchase? We have all the information you need to know right here! Regardless of where you come from, you are welcome at Riverchase Baptist Church! intentional relationships with one another. ​and Sunday School at RBC.